We have always let Mia use her iPad as right from her very first go on it, she has taught herself a huge amount and amazed us with the things she has picked up and continues to pick up now! One of her favourite apps is the Kidloland app and we now pay each month for her to full access to it as she taught herself the alphabet from it very early on. 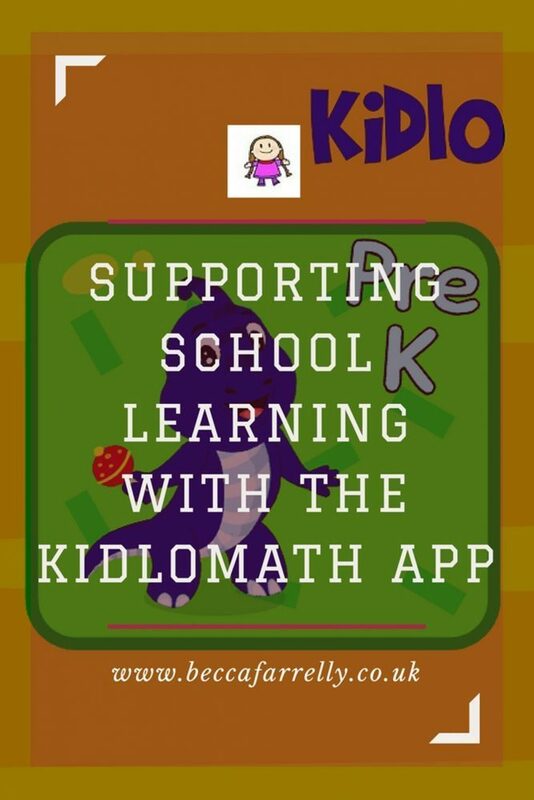 The makers of Kidloland have now got a new app based on mathematics called Kidlomath and they asked us if we would like access to it for Mia so of course we said we would love to! 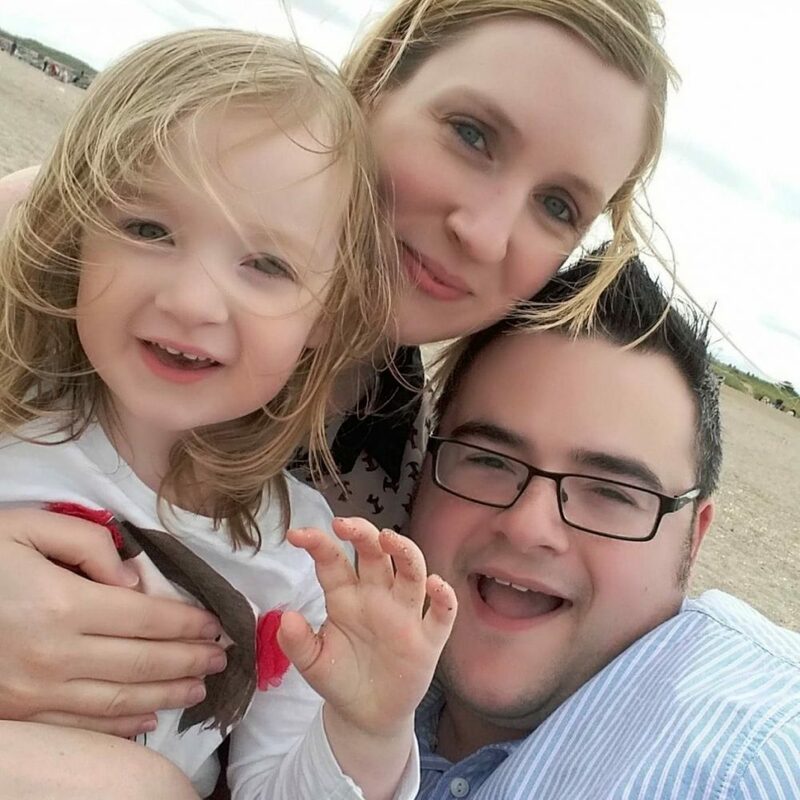 Mia has been at school full time now since September and she is absolutely thriving there! She has learnt so much and is going to do really well but as both Mario and I are academic, we want to do some bits with Mia at home to support her school work. It’s not always possible for us to sit down with her every night so we try and hear her read 3 times a week and then we make sure she has some educational apps to work through as well. Luckily Mia loves learning and is more than happy to sit on her iPad instead of watching a programme so it’s easy to get her to work without her knowing! The Kidlomath app is the ideal app for children aged 3-6 years old. Learning maths at an earlier age is far easier for children than having to learn things later in life. 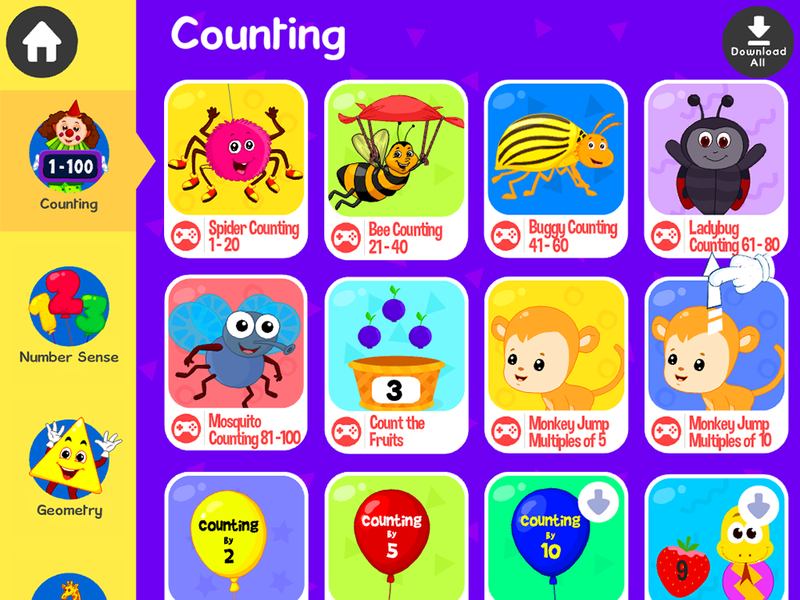 Kidlomath has over 180 fun games and interactive songs that help introduce children to numbers, counting, sorting and patterns. Each section of the app is categorised so children (or parents) can pick and choose what they learn, when. It teaches the essential math concepts in a more exciting and interesting way for children. The games and songs are split into preschool aged and above preschool aged so you can choose the right sections for your child according to age and their ability. Each game has clear instructions to follow and they are not complicated at all. Every child should be able to access the games without any problem and the app is based on the curriculum so you can ensure you are preparing your child for school. 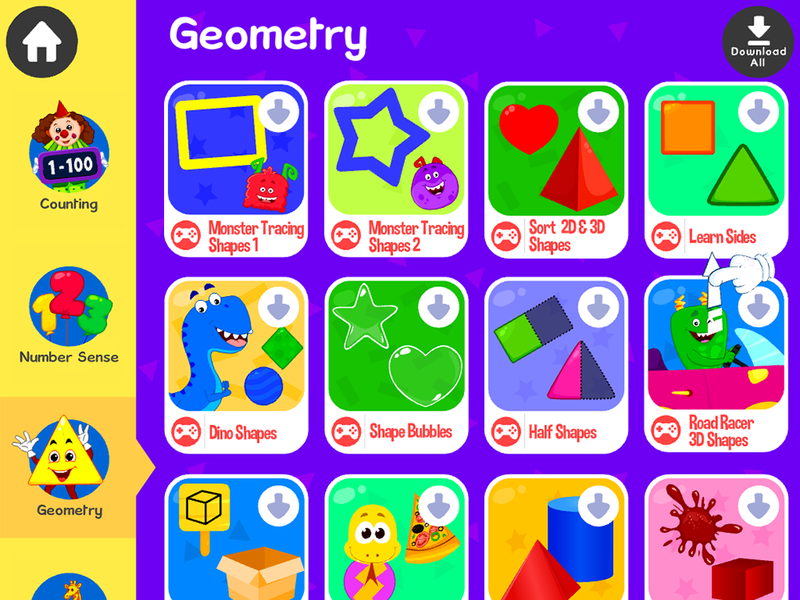 The sections are full of interesting, bright and colourful interactive games and songs to make learning fun! Mia has really enjoyed using the Kidlomath app and has already started to become really interested in adding numbers together and following number patterns correctly so it has been a huge hit with her! The app is available on an annual subscription basis, costing £26.49 however there is a 14 day free trial so it’s well worth trying it out!